NYBASE 100 is a mid-range viscosity specialty base oil for Group I replacement, with very good solvency and low temperature properties. 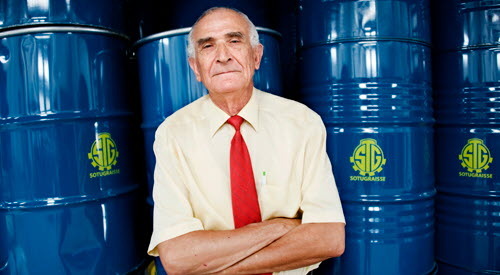 Recommended for the formulation of industrial and metal working fluids. NYBASE 100 is a mid-range viscosity specialty base oil for Group I replacement, with very good low temperature properties and a high VI, suitable for industrial and metal working fluids. 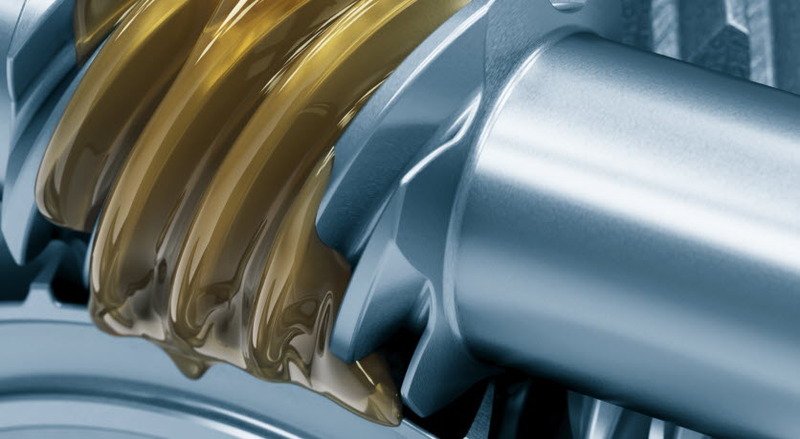 NYBASE 100 is suitable for the blending of high quality industrial lubricants like ISO VG 22 hydraulic fluids, or other mid-range viscosity applications, or for use as diluent oil in additive packages due to its good solvency. 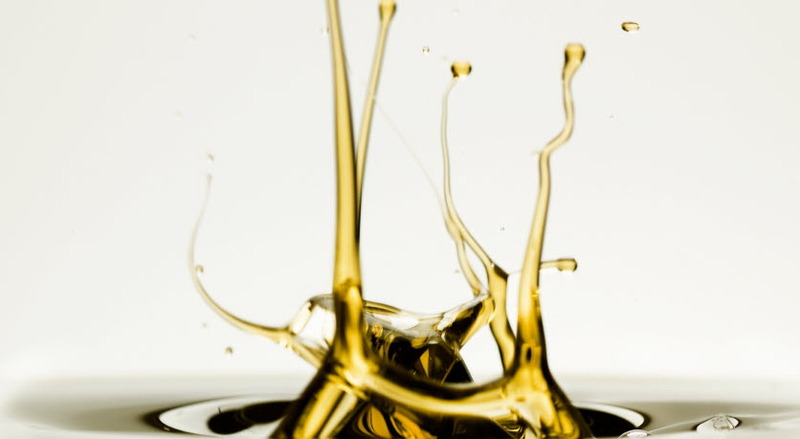 As a base oil in metal cutting fluid formulations, application of NYBASE 100 include use in neat oils, or as soluble oils (emulsions). 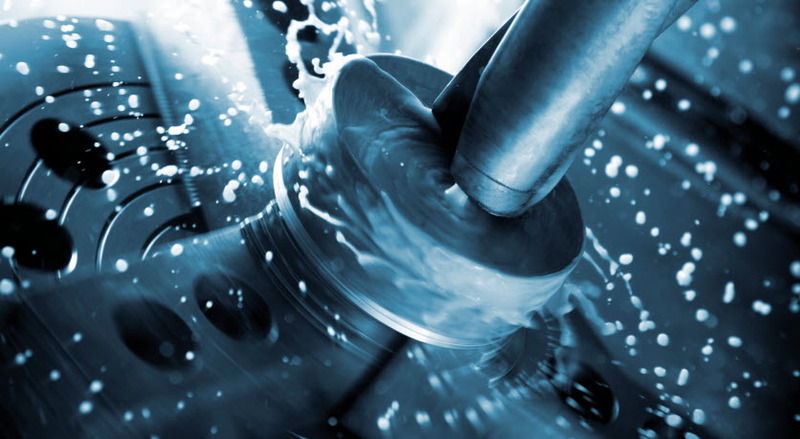 NYBASE 100 is used in emulsions for grinding and lapping; for turning, sawing or drilling in neat oils and emulsions, also suitable for demanding operations. Other applications are low-speed broaching and gear shaping and shaving. NYBASE 100 can also be used for threading and tapping operations, as a neat oil, or a component in semi-synthetic emulsions. In general purpose milling, NYBASE 100 is used in neat oils; and for high-speed milling in emulsions. 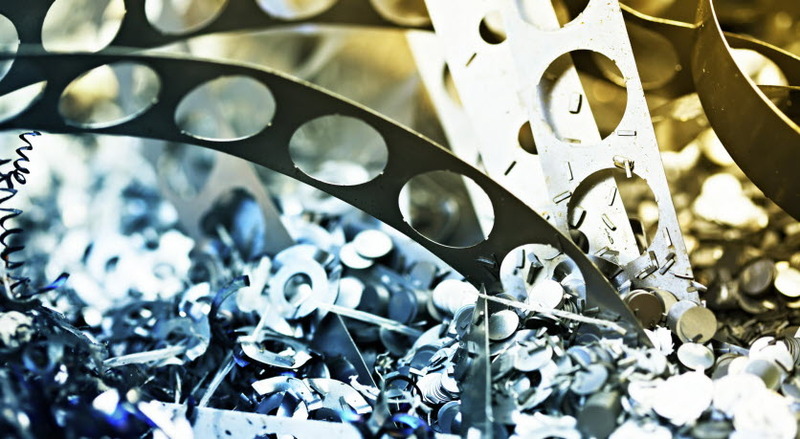 In metal forming fluid applications like wire drawing, NYBASE 100 is widely suitable for steel, copper and aluminium drawing, again as neat oils or emulsions. Metal rolling applications include cold rolling of steel coil, hot and cold rolling of copper, and hot rolling of aluminium and as temporary protection fluids for storage of rolled products. NYBASE 100 has metal quenching applications at ambient, and warm temperature (100 °C) quenching. NYBASE 100 is a specialty base oil, suitable for the replacement of Group I base oils in the above-mentioned industrial and metalworking oil applications.